The head of the Bahrain Human Rights Observatory (BHRO), Jalila al-Salman, human rights lawyer, Mohammed Issa al-Tajer, and an activist with the Bahrain Center for Human Rights (BCHR), Hussein Radhi have been ordered to appear for questioning before Manama’s public prosecutor on Thursday. The names are the latest additions to the rapidly expanding list of activists and journalists being subjected to trumped-up charges and travel bans. During the course of a week, more than ten political and human rights activists have been summoned for interrogation by the public prosecutor. On Wednesday, Jalila al-Salman was prevented from leaving Bahrain as she attempted to cross the causeway connecting the kingdom with neighboring Saudi Arabia. Activists say the measures are designed to keep them away from international forums like the 36th session of the UN Human Rights Council (HRC), which runs between September 11 and September 29 in Geneva. A prominent human rights lawyer in Bahrain has been arrested after launching a lawsuit against the government over its restrictions imposed on neighbouring Qatar. Issa Faraj Arhama al-Burshaid was detained after challenging Manama’s sanctions, which include blocking Qataris from staying in the country along with other economic penalties. He filed the case with the Supreme Administrative Court in Manama against the Cabinet, Interior Ministry and Foreign Ministry. He described the measures taken by his country against Qatar as “arbitrary”. “This siege has broken up family ties and hurt all Bahraini families,” said Burshaid. 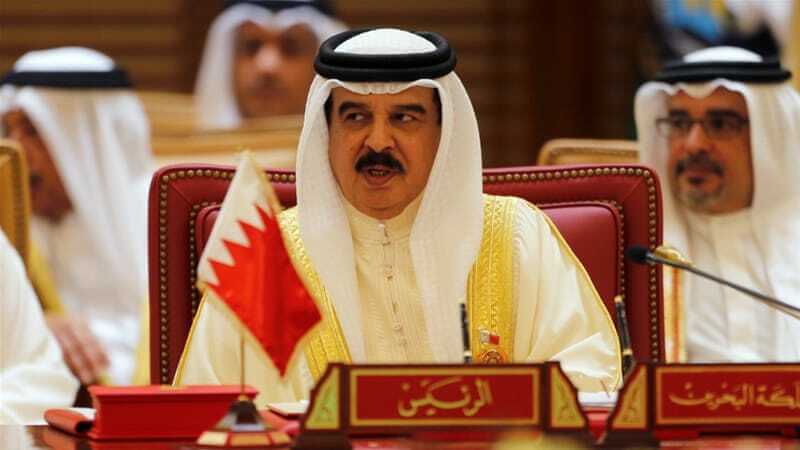 “The decision to cut diplomatic relations violates Bahrain’s constitution and laws. Bahrain on Thursday declared it a crime – punishable by imprisonment of up to five years and a fine – to show “sympathy or favouritism” to Qatar or to object in any way to Bahrain’s decision to break relations and impose economic and border restrictions on its neighbour. The Law Society of Upper Canada expresses grave concerns about the harassment and imminent expulsion of lawyer Taimoor Karimi in Bahrain. Taimoor Karimi is a Shi’ite Muslim lawyer who took part in Bahrain’s pro-democracy protests in 2011 and defended some of the prominent activists who were jailed afterwards. In 2014, Taimoor Karimi was one of 10 individuals whose Bahraini citizenship was withdrawn without due process. Bahraini authorities have obstructed Taimoor Karimi’s right of appeal and refused to justify the decision to revoke his citizenship. Taimoor Karimi has fought the order for three years, during which time he has lost his government-issued identification, job and bank account. On 10 August 2014, the public prosecutor issued a court summons to Taimoor Karimi for “violations of asylum and immigration law” that include remaining in Bahrain without the residence licence that all non-nationals over 16 are required to have. 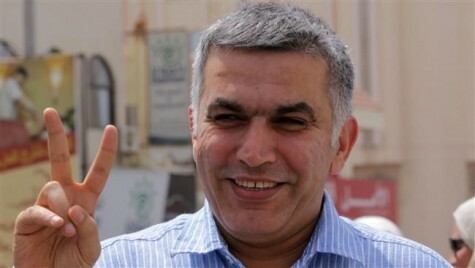 Since the Appeal Court in Manama upheld his sentence on 23 May, he has been at imminent risk of expulsion from Bahrain. The Law Society of Upper Canada urges the government of Bahrain to consider Articles 16 and 23 of the United Nations’ Basic Principles on the Role of Lawyers. Bahraini lawyer, Taimoor Karimi, was stripped of his nationality in 2012 and has been effectively rendered stateless. He is at risk of imminent expulsion after the Appeal Court in Manama upheld his sentence on 23 May. Bahraini lawyer Taimoor Karimi had his expulsion sentence upheld on 23 May by the Appeal Court in Manama, the capital of Bahrain. He may be expelled at any time and he has not been informed of the country where he will be expelled to. Taimoor Karimi was among a group of 31 people who had their nationality revoked on 7 November 2012 by the Ministry of Interior for “harming” state security under Article 10 (Paragraph C) of the Bahrain Citizenship Law. The 31 included activists living abroad, a lawyer, a number of people active in politics within Bahrain, a number of Shi’a clerics and others with no known political or religious affiliation. They were never officially notified of this decision, and learned about it from the media the day it was announced. Most of those living in Bahrain, including Taimoor Karimi, do not have another nationality and have been effectively rendered stateless. On 28 October 2014 a Court of First Instance sentenced them to be expelled and ordered them to pay a 100 Bahraini Dinar fine (about US$ 265). A number of the 31 appealed the sentence. 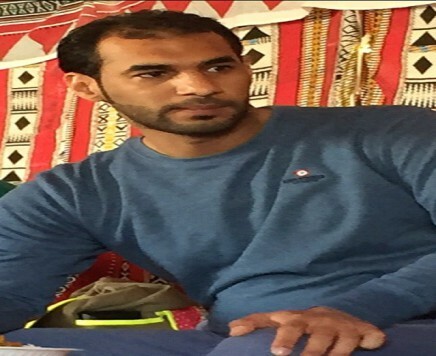 Ali Isa Al-Tajer, brother of human rights lawyer Mohammed Al- Tajer, has been charged on baseless grounds. Since his detention a month ago he has been also subjected to torture and was forced to sign confessional papers. On 30 November 2015 at approximately 2:30pm the public prosecution called Mohammed Al-Tajer and told him that investigations against Ali Isa Al-Tajer were to start at 3pm that day. The defence lawyers stated that Ali Isa looked pale and frightened in the courtroom and believed that he was threatened in the court before the hearing began. A request from the lawyers to meet Ali Isa before the hearing was denied and the five minutes that were granted with him after the hearing were conducted in the presence of three policemen. The charges brought against Ali Isa include, joining a terrorist organisation to overthrow the government by force and training individuals to use weapons for terrorist purposes. Despite the prosecutor’s attempts to get him to admit to the charges in court he denied all the charges. However, the prosecutor told the court that Ali Isa signed papers confessing to the charges. Ali Isa told the court that he was subjected to torture and forced to sign the papers when he was blindfolded.